As a brand, one of Dorin Frankfurt goals is to create luxurious basics that embody relaxed elegance. 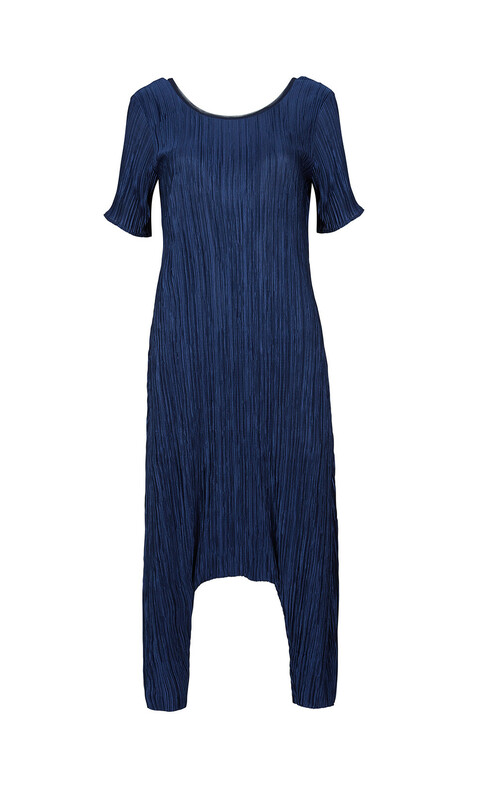 Crafted from a soft cotton pleated fabric this jumpsuit is far from ordinary. Shaped to an ultra-modern silhouette with a dropped crotch.